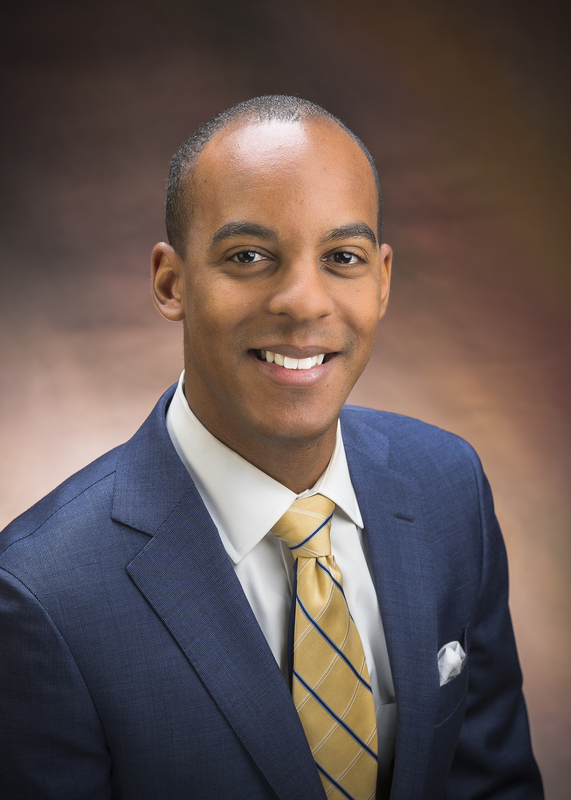 Dr. Stephon Proctor is a board-certified child clinical psychologist at the Children’s Hospital of Philadelphia. His expertise is in the assessment and treatment of ADHD and externalizing behaviors. 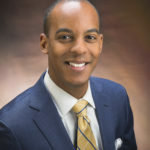 Dr. Proctor graduated with a doctorate from The Pennsylvania State University and an Assistant Clinical Professor at the University of Pennsylvania Perelman School of Medicine. Attention deficit/hyperactivity disorder (ADHD) is one of the most common childhood psychiatric diagnoses and is associated with impairments in academic, social, and family functioning. This program will familiarize attendees on current research regarding comprehensive assessment of ADHD in children. Methods of evaluating children for ADHD will be discussed with a focus placed on the relationship between evaluation data and accommodations. Summarize current research findings regarding ADHD diagnosis and treatment. Review the pros and cons of various current ADHD assessment tools. Increase success by linking data to school accommodations. Engage parents with recommended plans.